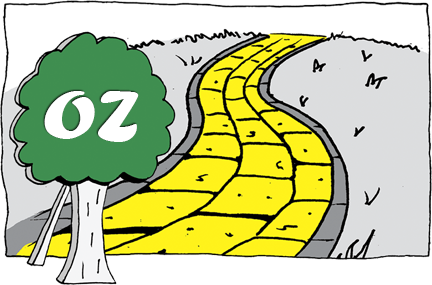 Oz is a web authorization protocol based on industry best practices. Oz combines the Network.Hawk authentication protocol with the Network.Iron encryption protocol to provide a simple to use and secure solution for granting and authenticating third-party access to an API on behalf of a user or an application. For making Oz-authenticated requests, import the Network.Oz.Client module, which provides wrappers around Network.Wreq. When implementing an Oz-authenticated application, import Network.Oz.Application and use ozApp to provide a WAI Application and plug it into your application. The endpoints will handle issuing tickets. authenticate checks tickets provided with Requests.